School of Richmond Ballet Summer Intensive students with Philip Neal. Richmond Ballet 2013. All rights reserved. Photo by Sarah Ferguson. Neal is the Artistic Director of Next Generation Ballet (NGB) & Dance Dean of the Patel Conservatory at the Straz Center in Tampa FL, one the largest performing arts center in the United States. He directs the award winning pre-professional training division (the official dance company of the Straz Center), producing full-scale productions such as The Nutcracker, Giselle and Don Quixote, while simultaneously overseeing the open enrollment academy of nearly 250 students. Alumni of NBG have graduated to prestigious academies and companies such a The Royal Ballet School, San Francisco Ballet School, Boston Ballet, Stuttgart Ballet, and The Royal Danish Ballet. Neal has instructed company classes for New York City Ballet, Miami City Ballet, Pacific Northwest Ballet, Joffrey Ballet and Richmond Ballet. He has been on the permanent faculty of the School of American Ballet, and continues to teach there as a guest instructor. He is an adjudicator for the international ballet competition Youth America Grand Prix, and provides master classes for the YoungArts Foundation. 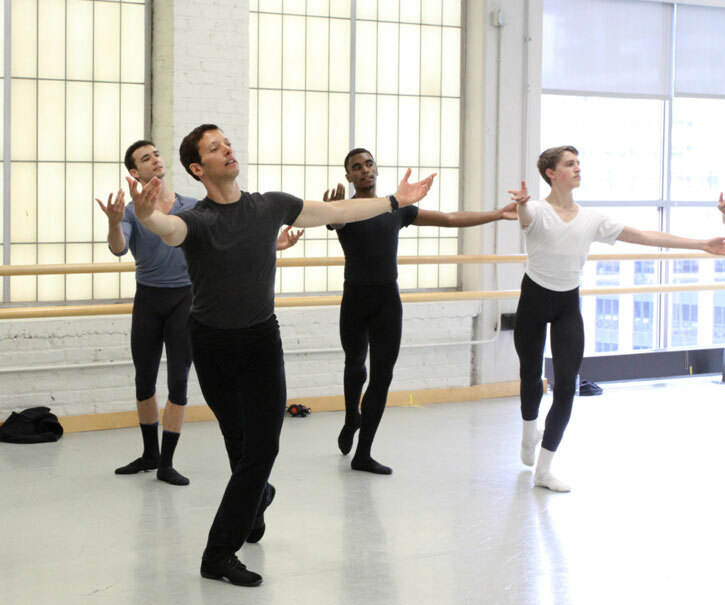 Philip Neal is just as accomplished and elegant a teacher as he was a principal dancer with New York City Ballet. The clarity, speed and exuberance that he so eloquently showed as a dancer, he has eminently brought to his teaching methods. It is reassuring to know that Mr. Neal is in the dance world of today. During our partnership at NYCB, Philip not only graced the stage with his impeccable skills, but he offered the dancers his incredible eye, as a coach and teacher. I have learned so much from Philip's deep understanding of technique, stagecraft, and musicality. Both onstage and in the studio, he's truly a jack of all trades when it comes to the art of dancing. 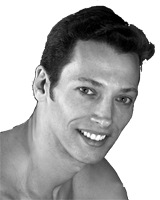 Philip Neal is an effective, hands-on teacher that understands not only Balanchine technique but a wide range of teaching styles. The clean technique that he possessed as a dancer comes through in the studio. He has a direct and encouraging way of passing information to students, bringing about clear and immediate results.